Dad’s Old Fashioned Fudge recipe has been in my family since about 1975 and is an absolute must-make every Christmas and Easter. 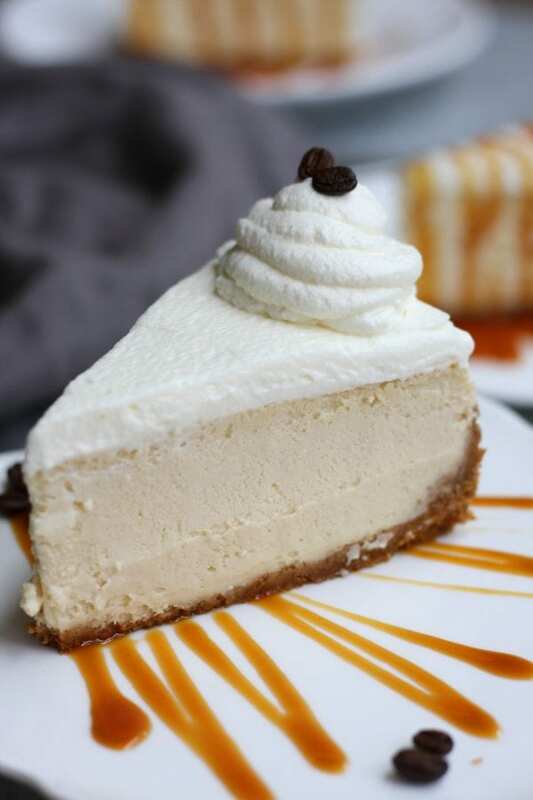 With just 5 ingredients, it turns out rich, creamy and a complete crowd pleaser! We served this homemade fudge at my Dad’s funeral reception and the plate was wiped clean in minutes. 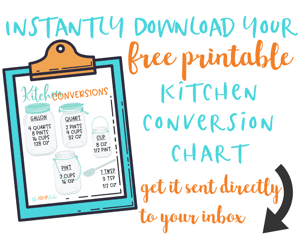 The Fed Up Foodie is a participant in the Amazon Services LLC Associates Program, an affiliate advertising program designed to provide a means for sites to earn advertising fees by advertising and linking to Amazon.com at no additional cost to you. This post may contain affiliate links. You know those recipes that have been woven into the holidays decade after decade and are made specially by one family member? It becomes such an integral part of the celebration that it would be missed almost as much as that family member itself if not present. Well this Dad’s Old Fashioned Fudge recipe is that for us. My dad has been making this fudge since about 1975 EVERY SINGLE YEAR. Even the year my mom passed this fudge was still present for our celebration. Rumor has it that this recipe came straight from a very famous west coast candy shop, but we all know how rumors are…can’t always trust them. Here is what I know for certain, my dad made several batches every year. My parents would gift this fudge along with all the other special Christmas goodies to family and church members. 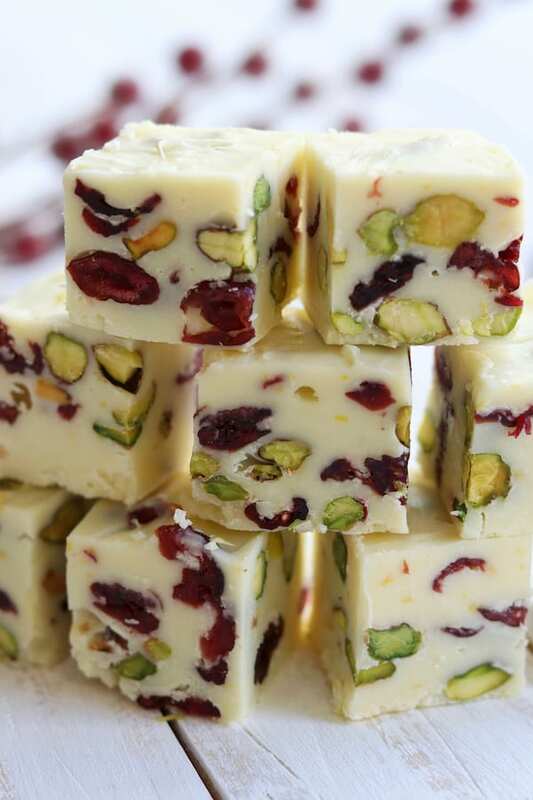 This year eating this fudge is extra special for my family. The reason is, my dad passed away right before Thanksgiving. Talk about a heart wrenching holiday season. 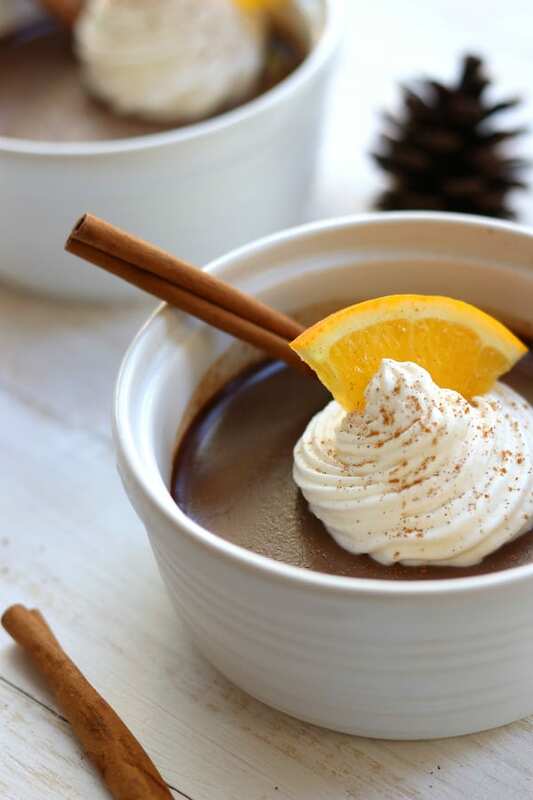 It was about a week after his passing that I was sitting at my desk trying to wade through my piles of work while grieving, when it hit me…COMPLETE PANIC…”What happened to the fudge recipe” shot through my mind. Here is the background to my complete panic. Last year I had told my dad that we should work on a post for the blog making his fudge recipe. He proceeded to dive into deep explanation in a way that only my dad could do about how the evaporated milk sizes have changed over the years, thereby altering the way the recipe would have to be written. I encouraged him, that since he was a scientist, I couldn’t think of a better person for rewriting the recipe with today’s proportions in mind. And he did just that, but my dad worked on his own time frame and didn’t get the rewritten recipe to me until January. So I did what any good food blogger would do, I tucked it away for this 2017 holiday season. Sadly my dad passed and I completely forgot about it until that panic stricken moment. I had complete fear that I had lost the last hand written recipe my father had done for me. 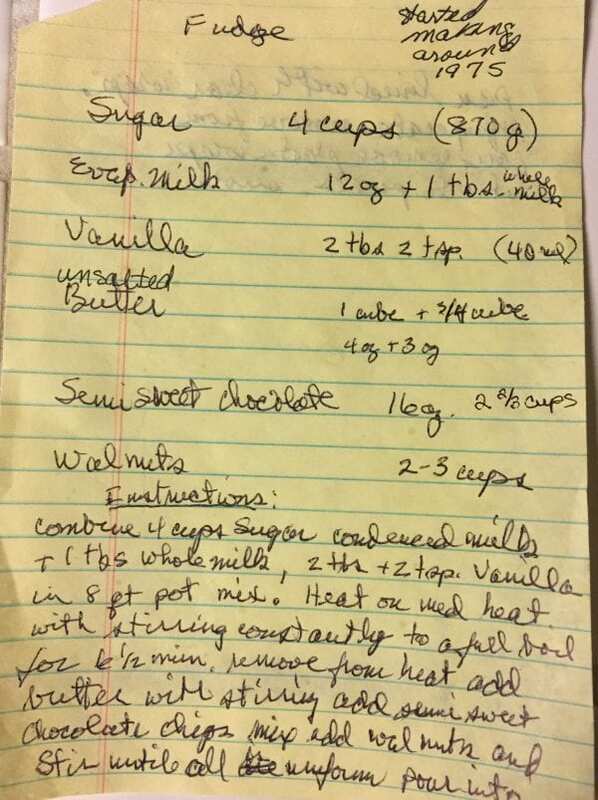 Not only was it the last hand written recipe but HIS fudge recipe… I shot up out of my desk and tore through my notebooks with my heart pounding. Thank God it took but just a few minutes to find. Once I saw those beautiful hand written words shining up at me my tears began. Once the flood gates opened I think I cried for a good 4 hours straight. I am so thankful that my father gifted me with this recipe so that I can carry on the tradition. I made this for his funeral reception and it was literally gone in a heartbeat. I am filled with joy over this because I can just see my dad right now. Grinning from ear to ear knowing that he made so many people happy for a moment while enjoying his fudge. Do I need a candy thermometer to make this old fashioned fudge? I am so glad you asked this! My dad actually created this recipe without the need for a candy thermometer and then my brother and I experimented using different types of pans. Just make sure to follow the first two tips below under the Tips section. Can I eliminate the walnuts? Absolutely! 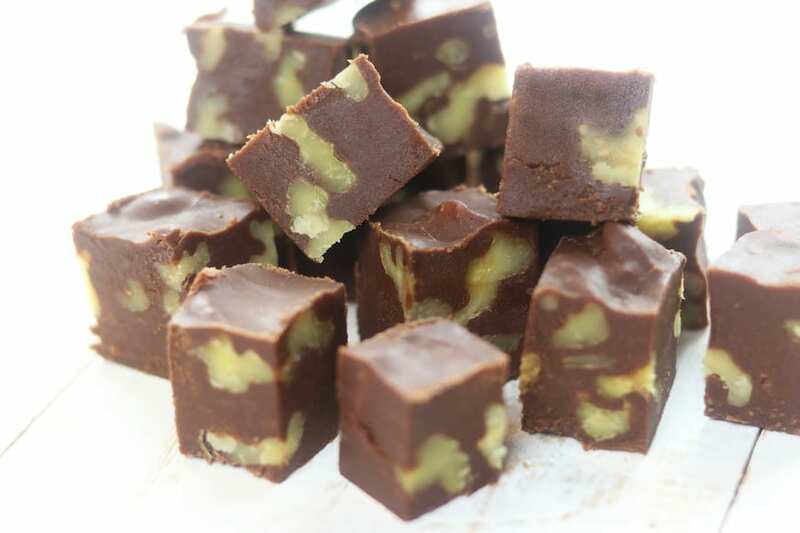 This homemade fudge recipe tastes wonderful with or without nuts. What other nuts would work well in this recipe aside from walnuts? Such a great question! This is where creativity knows no end. If there is a nut you prefer, I recommend giving it a try. Walnuts would always be my first choice because this is what I grew up on, but cashews and/or shelled pistachios would be my next choice. The best type of 8 quart pan to cook this Dad’s Old Fashioned Fudge recipe in would be either a stainless steel or a ceramic coated stainless steel pot. If you use a ceramic coated cast iron pan the cooking time will increase. Here is a trick to keep in mind, once it starts to rapidly boil continue cooking for another 2 full minutes and then take off of heat and add the rest of the ingredients. The cooking time will almost double in this type of pan. Another trick is to use pure vanilla extract over imitation vanilla since the pure vanilla gives such a wonderfully rich and robust flavor. MOST IMPORTANT TIP: Make sure to use evaporated milk and not sweetened condensed milk. If you accidentally use sweetened condensed milk your fudge will incredibly over the top sweet. Before adding the butter in make sure to cut it into smaller pieces for faster melting. 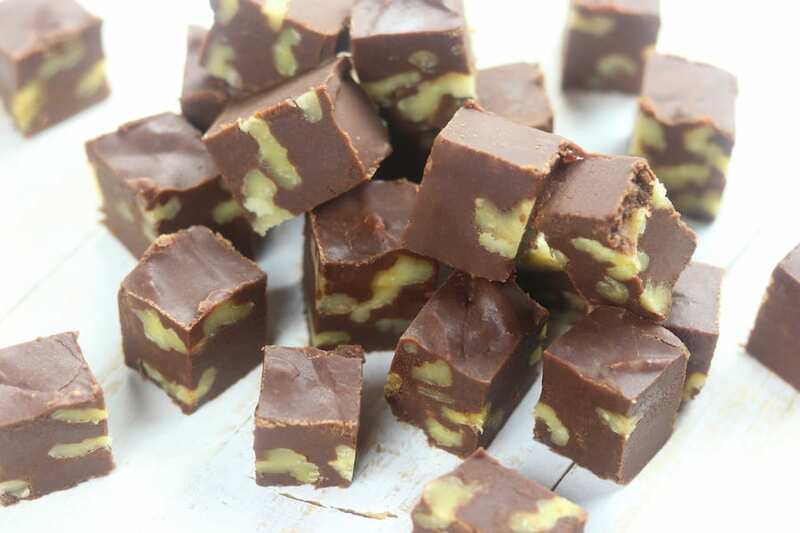 Walnuts are optional but so delicious in this fudge. 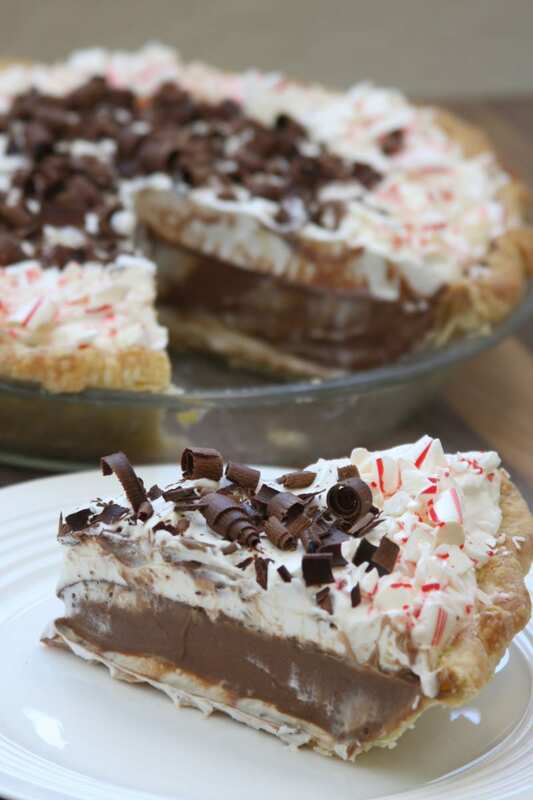 More fun old-fashion Christmas recipes. 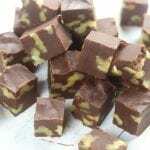 Dad's Old Fashioned Fudge recipe has been in my family since about 1975 and is an absolute must-make every Christmas and Easter. With just 5 ingredients, it turns out rich, creamy and a complete crowd pleaser! We served this homemade fudge at my Dad's funeral reception and the plate was wiped clean in minutes. Lightly grease a 8 x 10 baking pan and line with parchment paper making sure parchment overlaps sides for easy removal later. Set aside. In a 8 quart pot combine sugar, evaporated milk, half & half and vanilla. Place pan over medium heat stirring constantly for 6 1/2 mins. Mixture should come to a rapid boil for a full 2 mins. Take off heat. Add butter and continue stirring while adding in chocolate chips. Stir until chocolate is melted and mixture is completely smooth. Stir in walnuts. Pour chocolate mixture evenly into lined pan. Chill for at least 2 hours. Once chilled gently run butter knife along sides of pan to loosen. Carefully remove fudge and loosen parchment from sides. 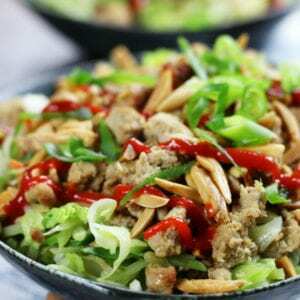 With a large sharp knife carefully cut into small pieces. Keep refrigerated for a longer shelf life of up to 1 month. 92 calories per piece is with walnuts. 80 calories per piece without walnuts. 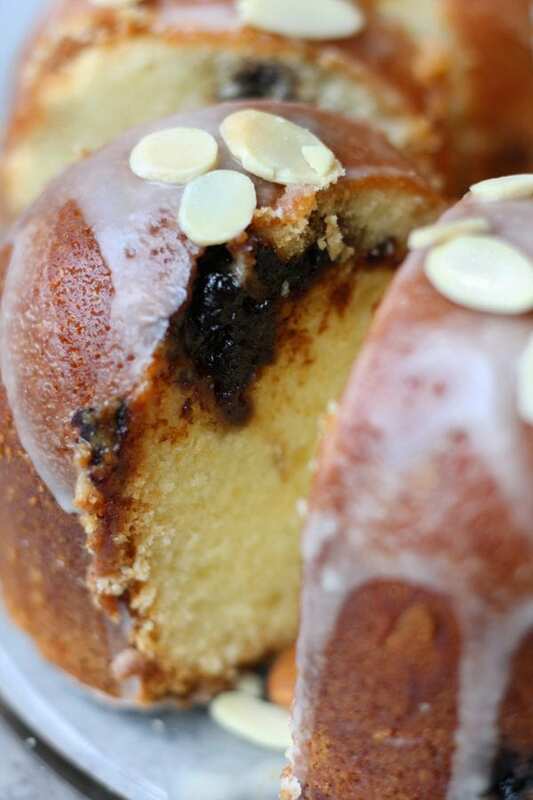 For more recipe inspiration follow along on Facebook and Pinterest. 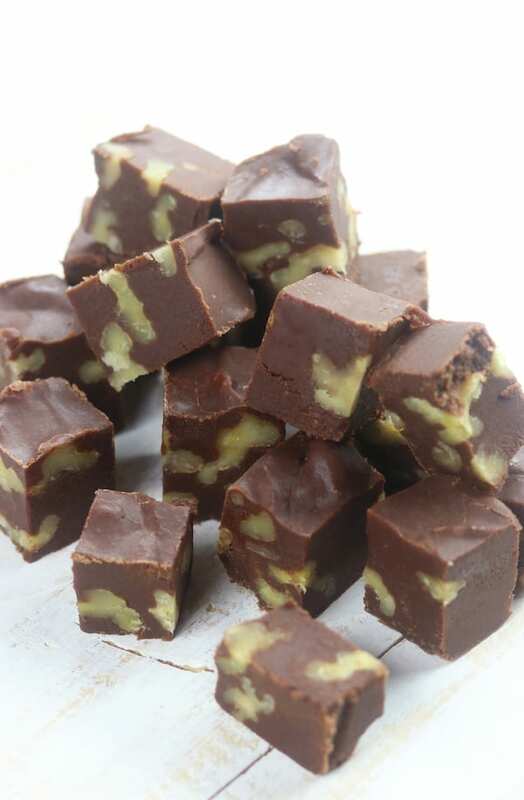 This fudge is a must try!! Thanks for sharing!!! Saving this one to make with the kids! YAY!! I hope you enjoy! 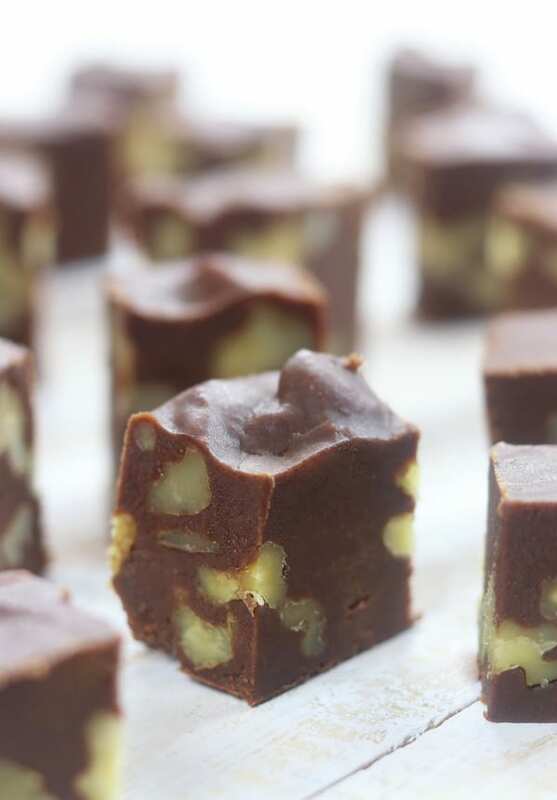 Everything about this fudge is so perfect, and love that bit of texture in the walnuts! Thank you Joanne! I can’t even imagine having it without walnuts after so many years now of that tradition. I need this fudge! So mouthwatering! Thank you Jennifer! It really is. Fudge is my ultimate weakness and this just melts in your mouth! Thank you Erin! It is such a weakness of mine also. This is the most perfect fudge ever! Who could resist this fudge? I loved all of the great tips! My grandfather was known as the expert fudge maker in my house. I do believe that this fudge is what’s responsible for my clothes not fitting every Holiday season. ???? This is such a perfect treat!! Fudge is my favorite holiday treat. I can’t wait to try your dad;s version. I hope you love as much as we do! Dear Heather, I cannot thank you enough for sharing your dear Dad’s amazing fudge recipe. I was looking for a fudge recipe to make at Christmas-time last year as I have never made real old fashioned fudge. I searched and searched and then I found your blog. The ingredients were perfect. I’ve made the microwave fudge with marshmallows…not good at all and I refuse to ever make that again. So, I did, I made your Dad’s fudge and it was over-the-top fantastic! It reminded me of he fudge I had as a child. The kind a certain candy company used to make back in the day, which is horrible today. I found that I liked it even more days after making it as it started to firm up around the outside. So good! Finger licking good! 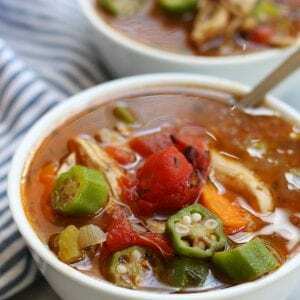 The recipe makes so much that I was able to share (generously) with family and friends, which they loved! I will be making your Dad’s fudge every year at Christmas. I can’t thank you enough for sharing such a wonderful recipe, but mostly, the story behind it. Blessings to you and your dear Dad in heaven. Thank you, thank you, thank you!!!! Oh Annie, this was seriously the sweetest message. Big old tears pouring down my face as I read it! Thank you so much for taking the time to not only make the fudge but also to come back and share with me. You have given me all kinds of inspiration today! Thank you so much!!!! 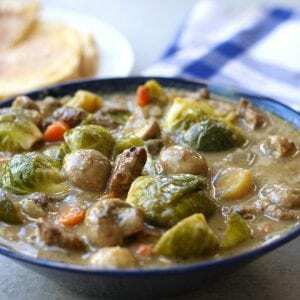 I forgot to give this recipe a 5-STAR rating…if I could give it a perfect 10 I would!! !